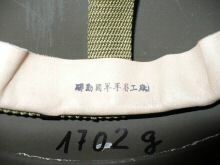 PASGT made in Taiwan, manufacturer unknown. 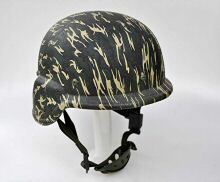 "A PASGT clone made in Taiwan. 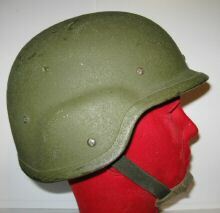 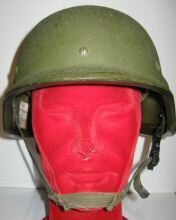 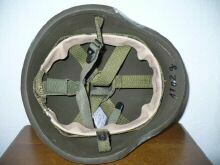 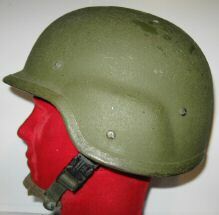 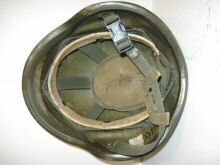 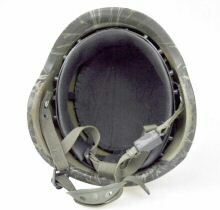 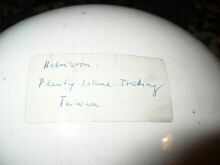 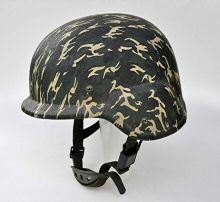 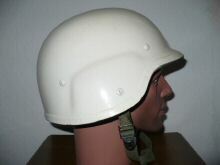 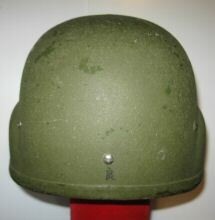 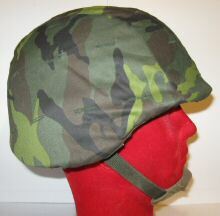 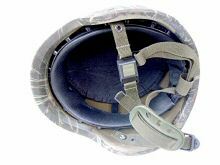 On top of the helmet is a label: Helmet from Plenty Island Trading Taiwan. 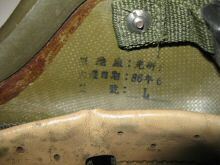 Inside is a label that reads: Fu Chang Co. Ltd., Taipei City."